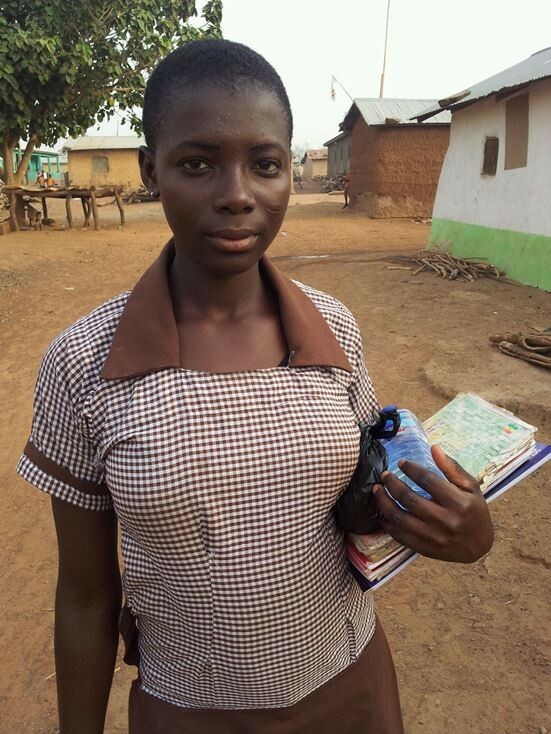 In preparation for continuing efforts to support the young girl's education opportunity project, on February 7, we received a brief email report from Mr. Abusco with some summary information. We have undergone six successful classroom blocks and renovated an office for Larabanga community. We have also started supporting girlchild education since it was one of our major concern to Larabanga community. For the past few years we supported 150 girls with uniforms, sandals, books, pens and pencils. 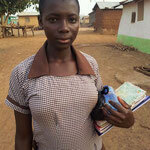 We also supported them with school bags to enable them carry their books to school. 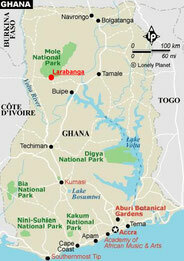 We have spend over 7000 Ghana cedis to support this project. This was really a great help for parents and pupils who were not thinking they could go to school. This has really improve girlchild education in Larabanga. Currently we have about almost 70% girls in school and that is a great achievement. All is not done yet until we are able to get all of them in school. We wish to make another apeal to donors to help push this to a successful growth. 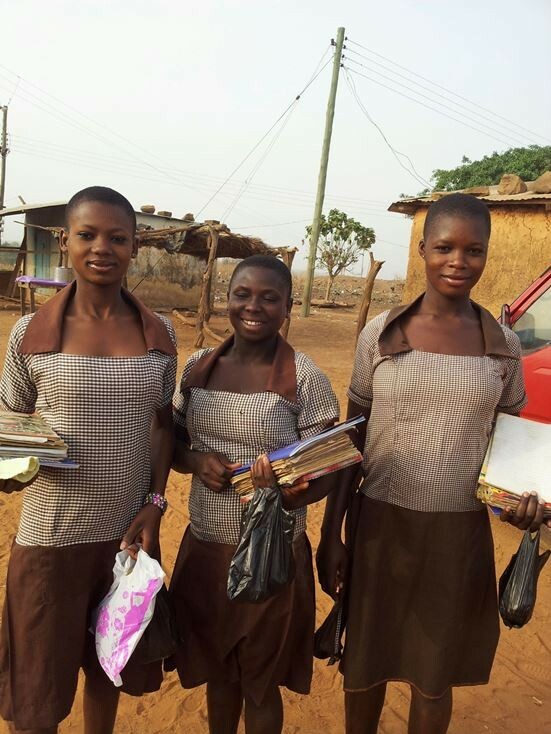 I attach a few photos of some girls who couldn't have go to school at all and they say thank you to the donors who made it possible for them.